Using TPR’s auto enrolment toolkit comes with a number of limitations, risks and restrictions. HMRC Basic PAYE Tools is a tool used for businesses with up to 10 employees. Automatic Enrolment is not catered for with Basic PAYE Tools. The Pensions Regulator has confirmed that automatic enrolment will not be an additional feature in Basic PAYE Tools. The Pensions Regulator has released an AE toolkit to help Basic PAYE Tools users with auto enrolment compliance. However, the tool is basic, limited and requires a lot of manual processing. The Pensions Regulator purposely released this tool with these limitations to encourage users to avail of free or inexpensive payroll software. Using The Pensions Regulator's auto enrolment toolkit comes with a number of limitations, risks and restrictions. The process of complying with auto enrolment is difficult enough without further shortcomings. The Pensions Regulator continues to advise employers that without adequate payroll software, Basic PAYE Tools users will be at risk of assessing their workforce incorrectly. Without the right payroll tools in place, Basic PAYE Tools users may not know how to assess their employees or calculate the necessary contributions. The assessment feature of the AE Toolkit is a downloadable spreadsheet and quite a manual process, therefore there is a higher margin for error. Furthermore, Basic PAYE Tools does not allow users to produce payslips. This will be important when it comes to automatic enrolment as employees will need visibility of the pension contributions that are being made each pay period. Payslips should include information about employee and employer contributions plus cumulative totals. Read further information: Limitations of the AE Toolkit for HMRC Basic PAYE Tools users. 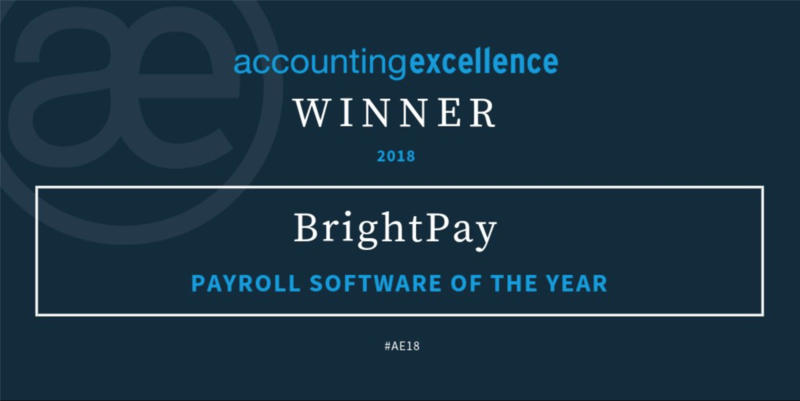 Using BrightPay a HMRC recognised, RTI automated and fully integrated payroll and auto enrolment system will allow employers to streamline payroll and auto enrolment processes. We have designed a feature to help HMRC Basic PAYE Tools users migrate to BrightPay. Basic Tools users can seamlessly import their employees' data file directly into BrightPay instantly and seamlessly. Using BrightPay, users can automate the AE tasks including staging, employee assessment, auto enrolment letters, postponement and much more. For a full list of auto enrolment features click here. BrightPay costs just £49 per tax year for employers with up to three employees including full functionality and unlimited phone and email support. For employers with up to 10 employees, the standard licence is just £99 + VAT per tax year. Click here for more information on the price of BrightPay's standard licence. BrightPay has developed a tailored import facility allowing users to import employer data from Basic PAYE Tools into BrightPay in less than thirty seconds. With a few clicks, BrightPay can extract all of your employee information, thus saving time compared to manually entering the employer and employee details. Find out more about how BrightPay’s import feature from Basic Tool's works.